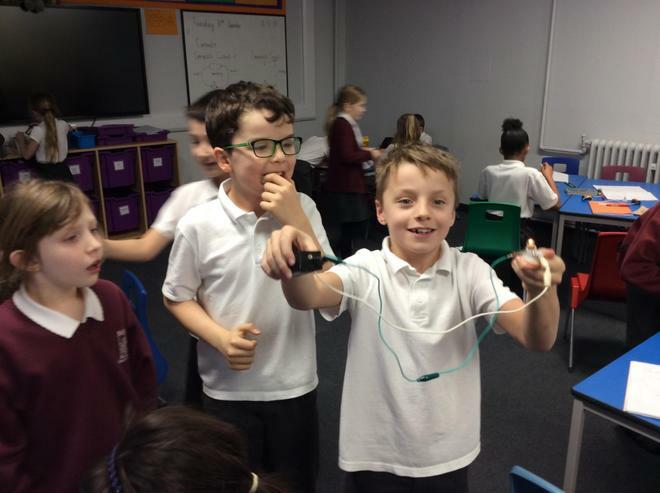 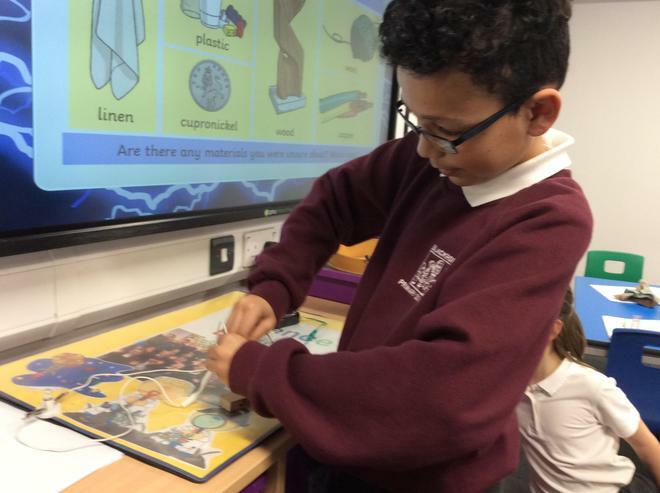 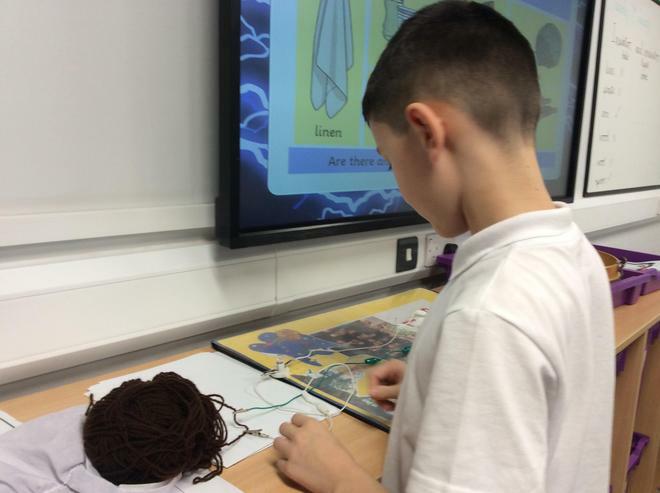 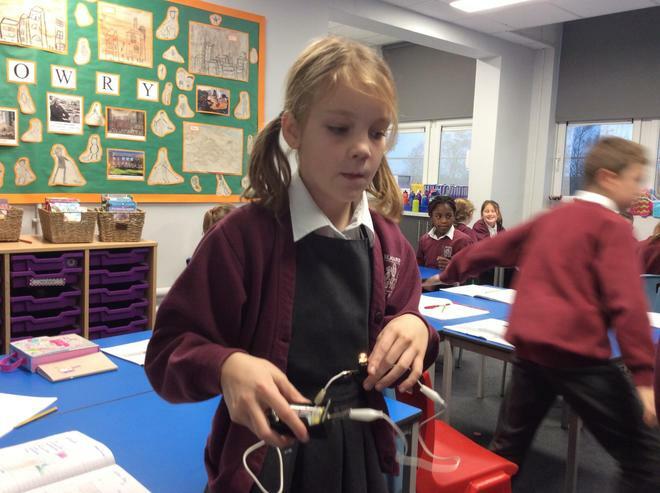 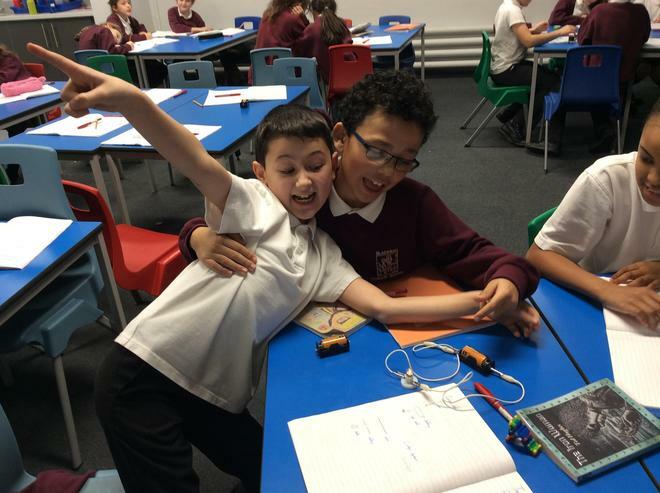 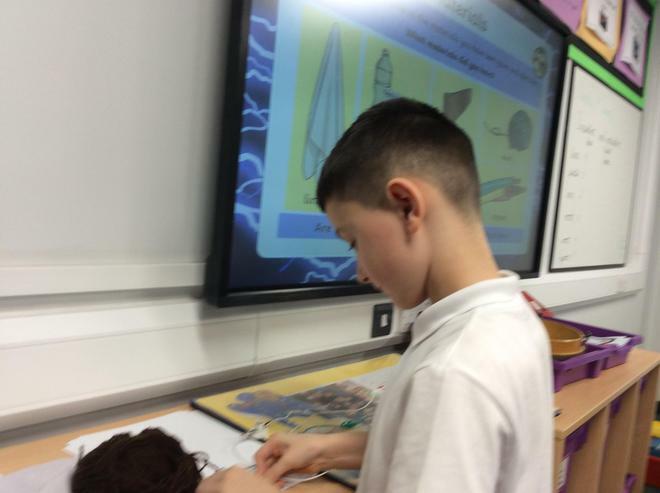 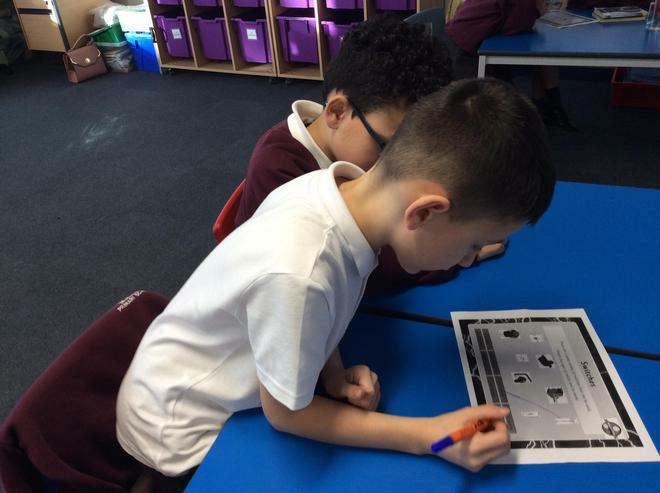 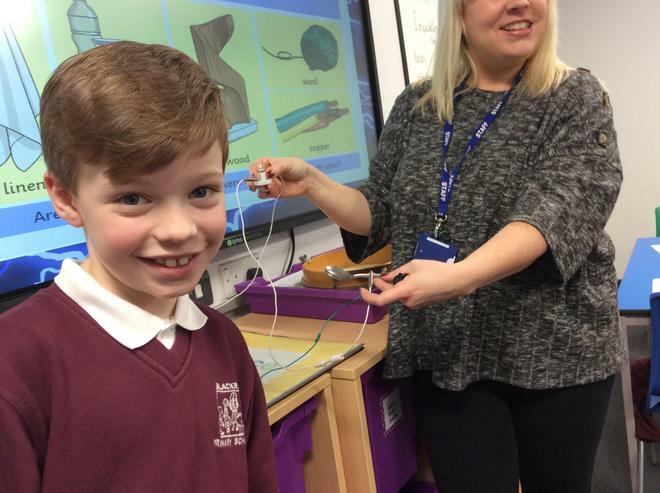 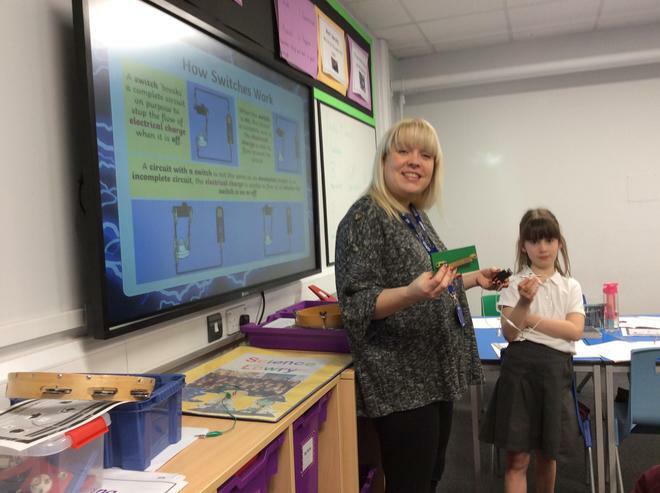 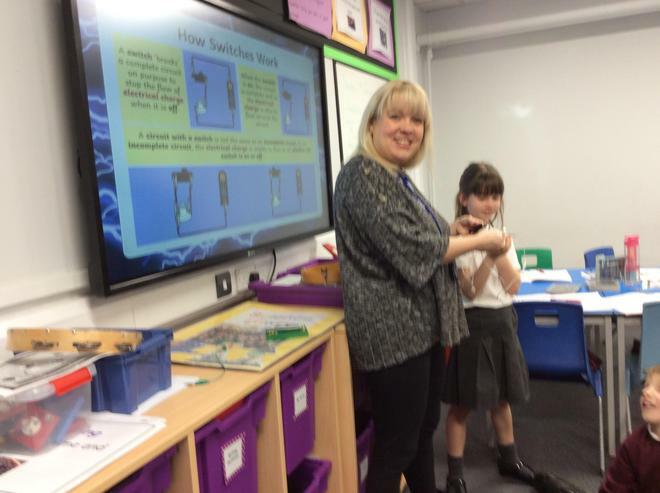 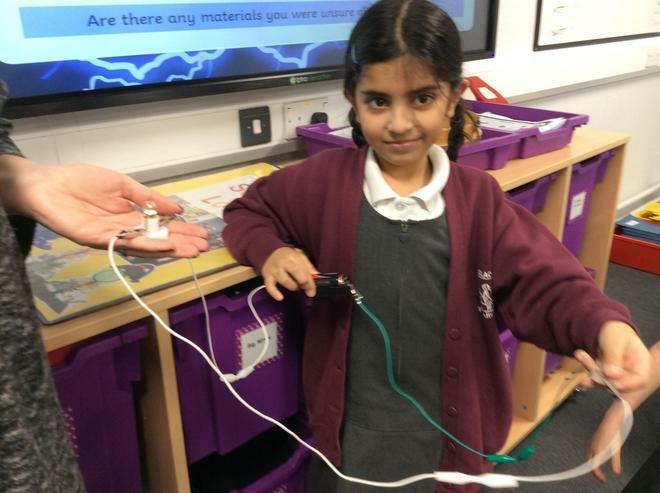 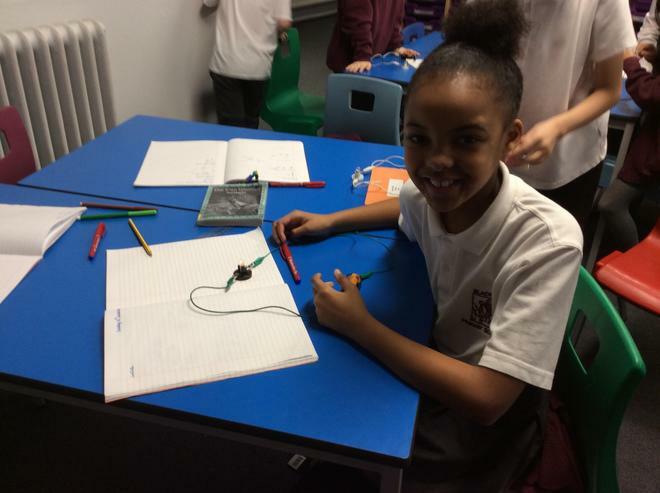 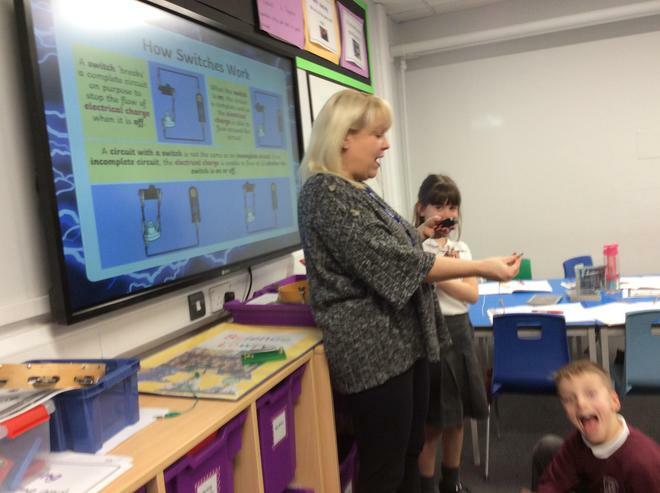 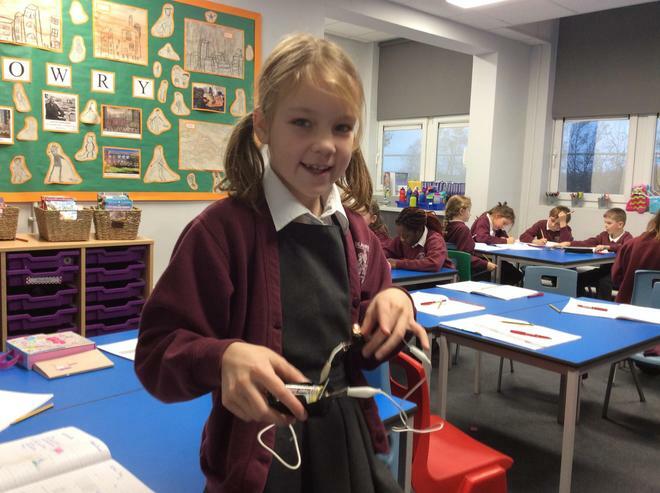 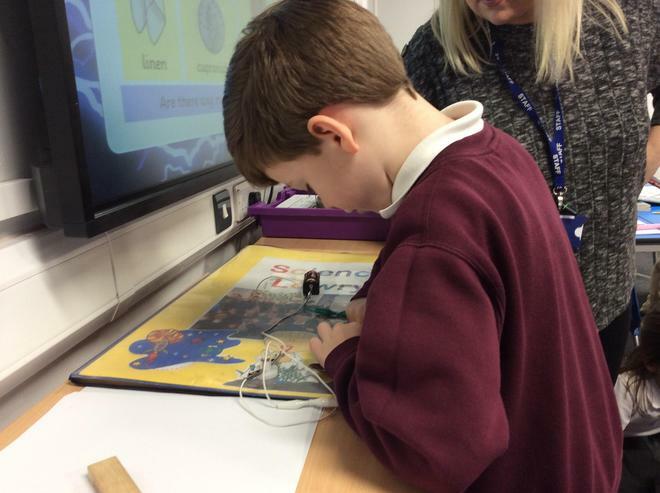 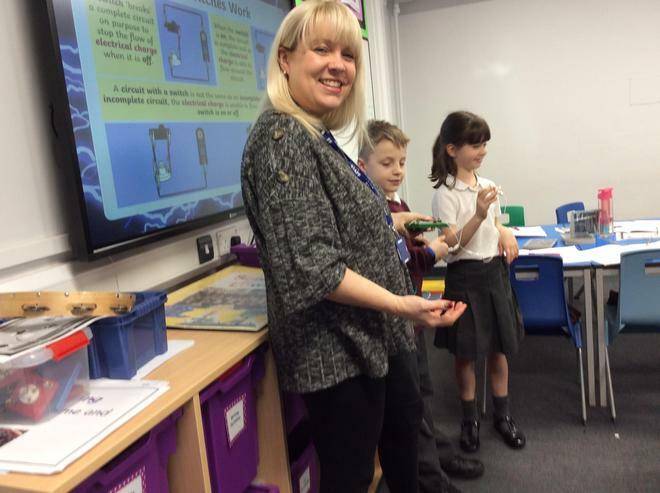 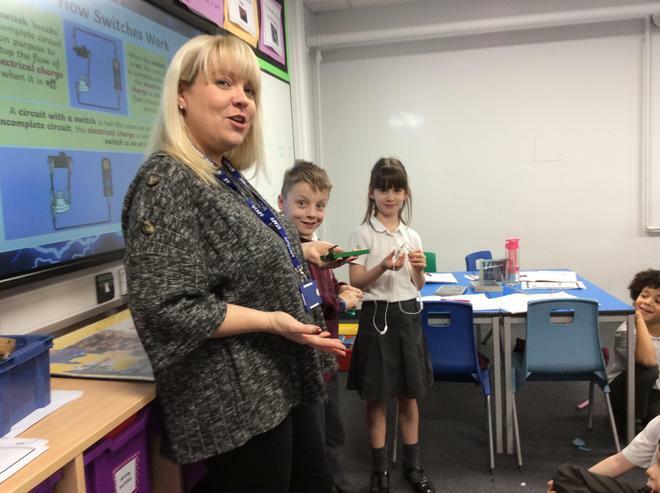 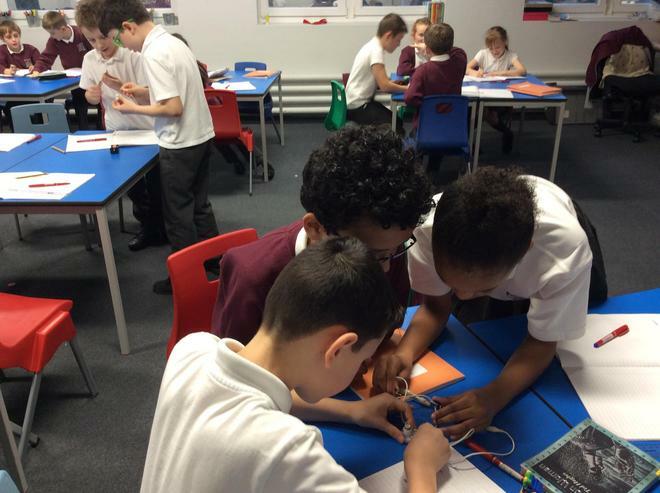 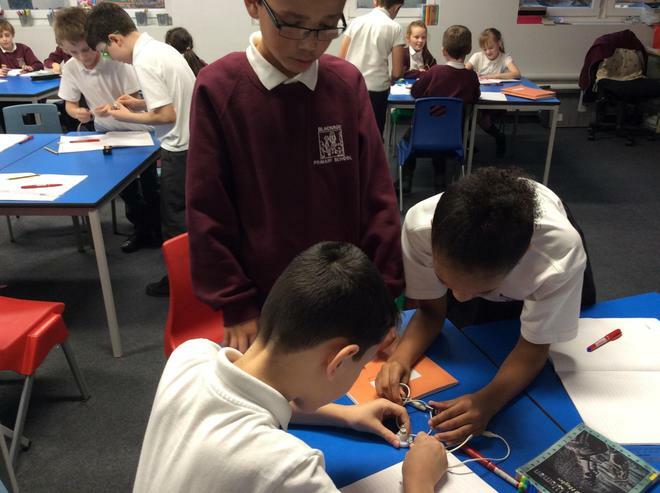 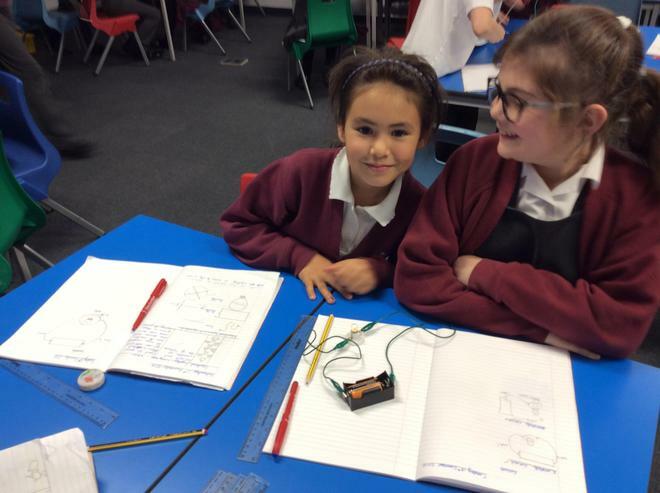 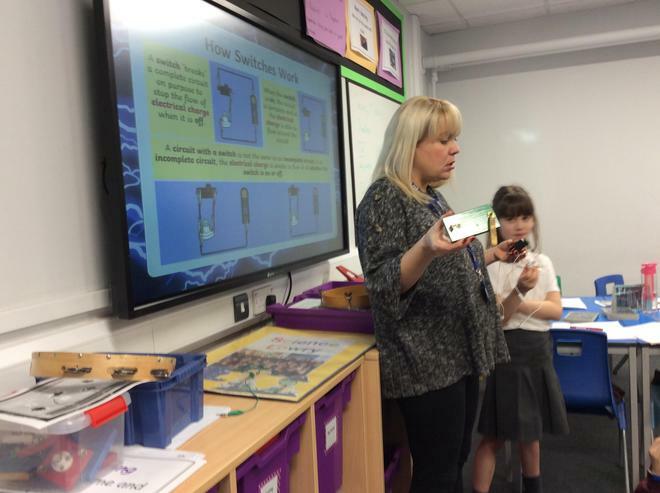 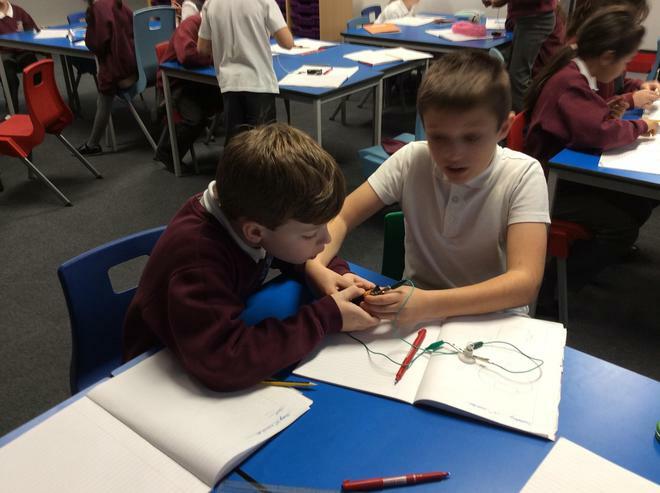 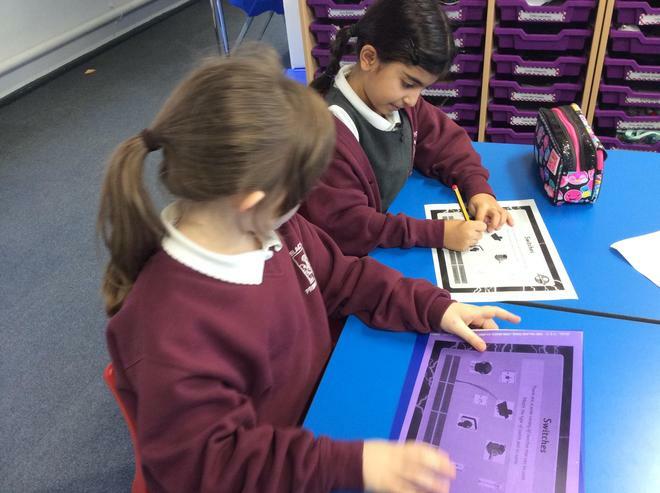 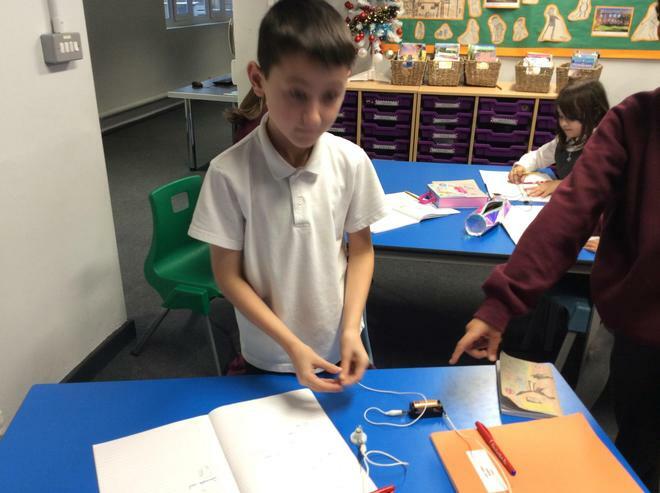 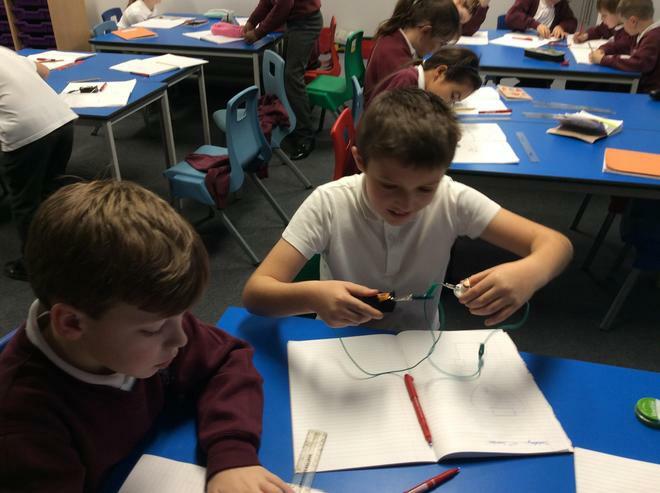 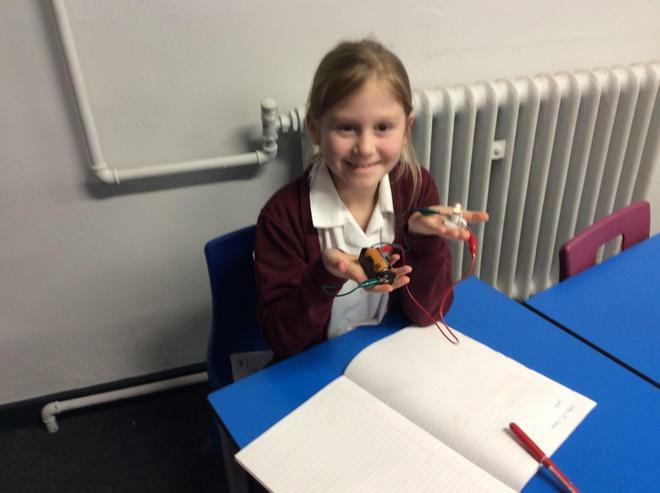 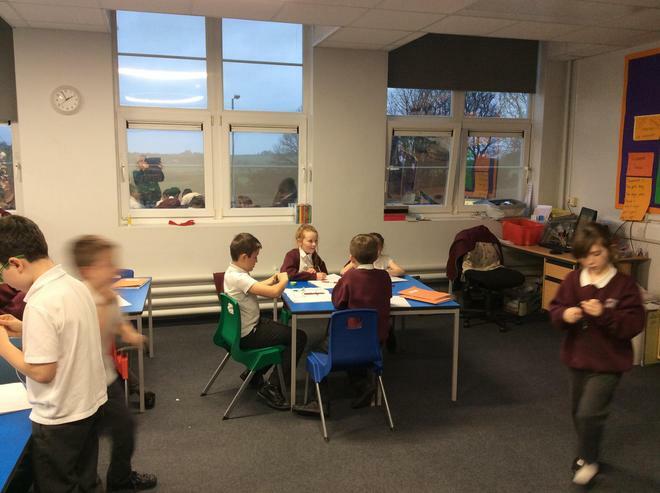 We have enjoyed learning about circuits and conductors. 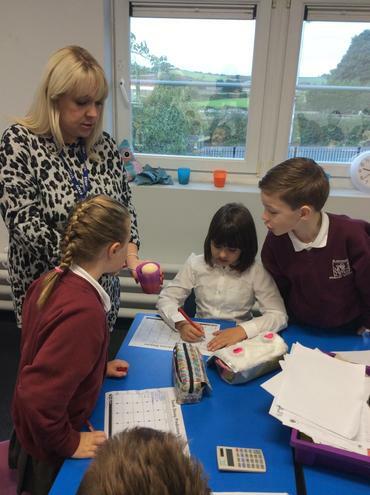 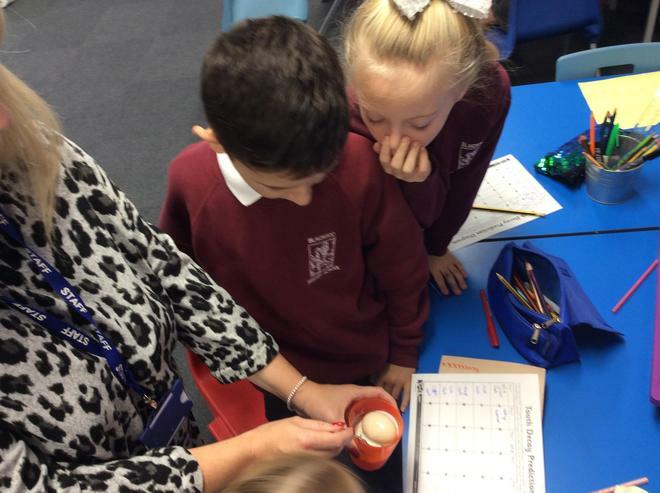 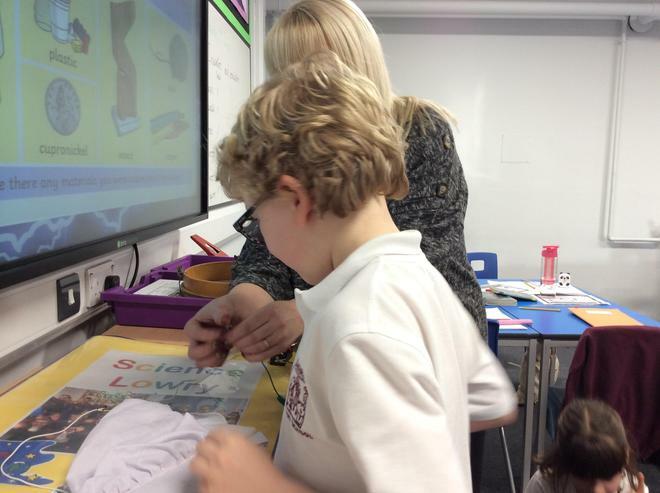 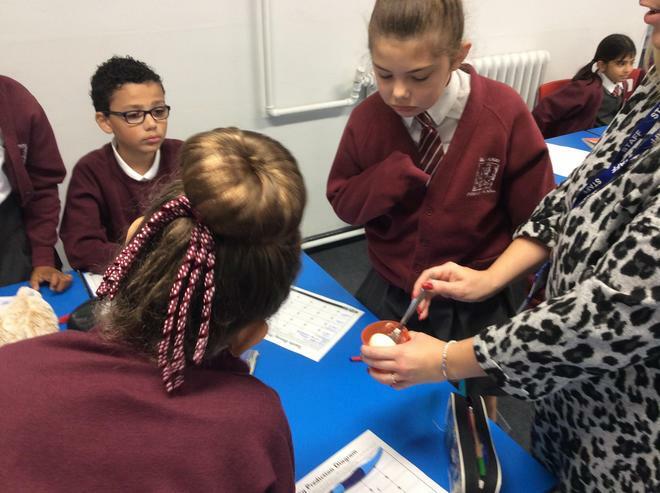 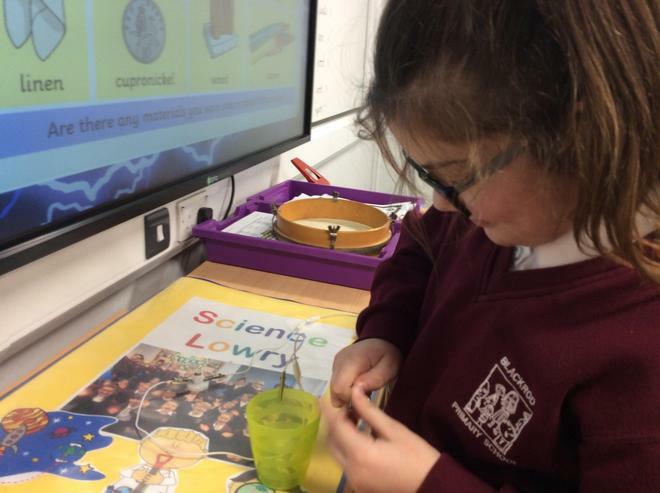 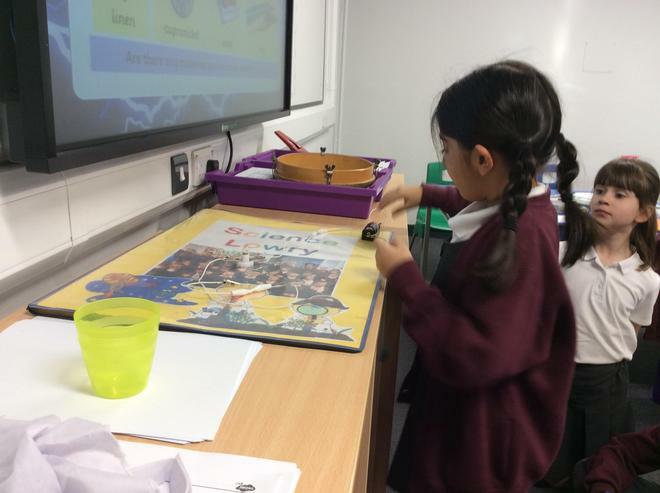 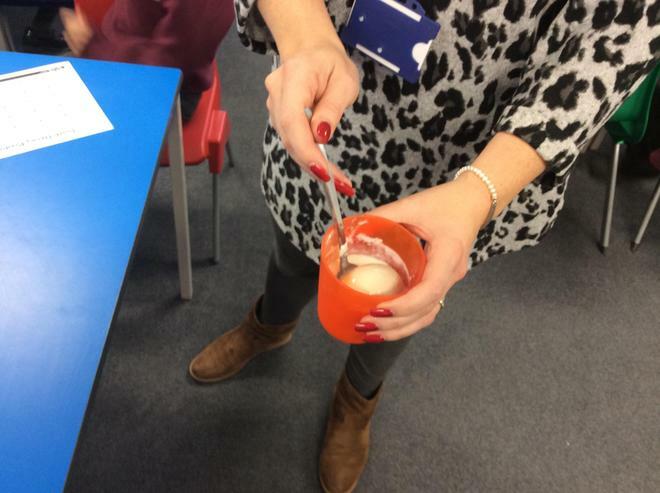 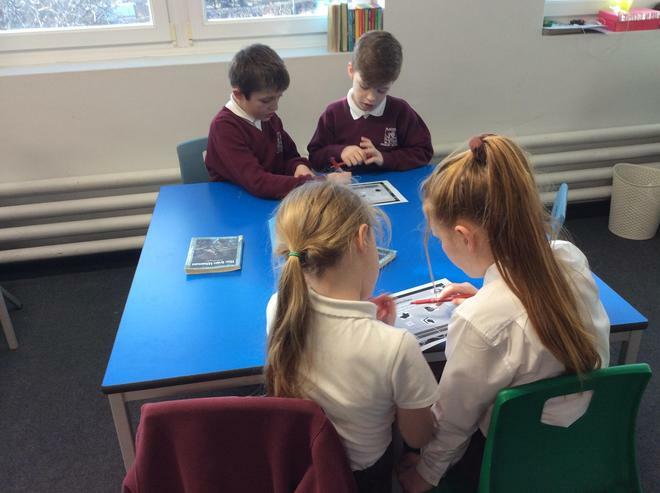 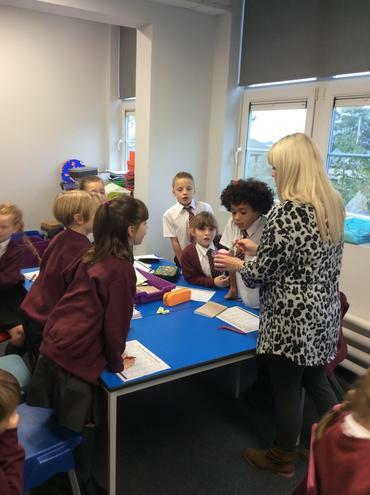 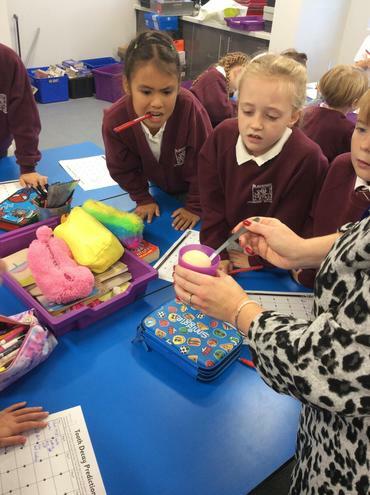 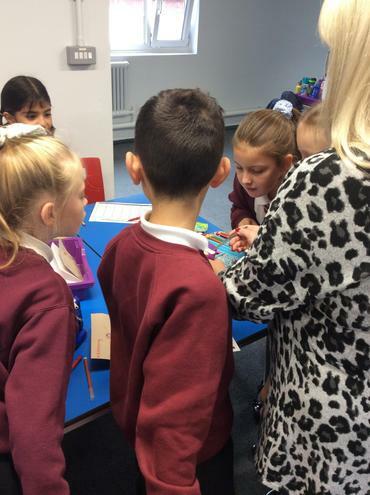 We have enjoyed a teeth investigation in Science. 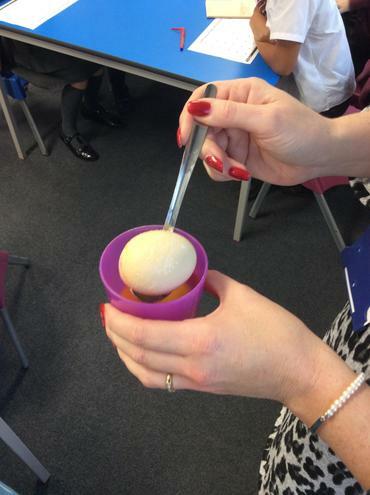 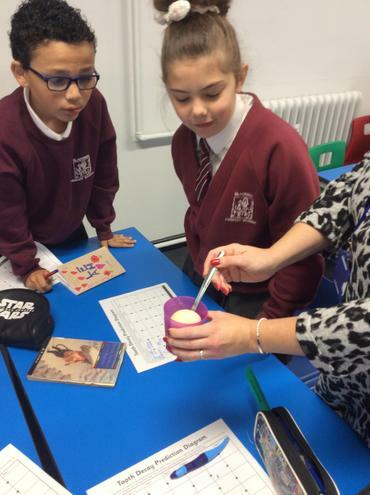 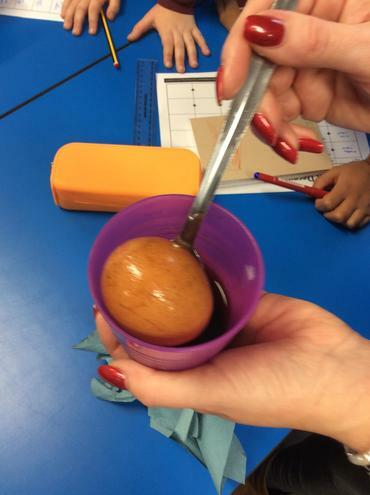 We used an egg to replicate our teeth.